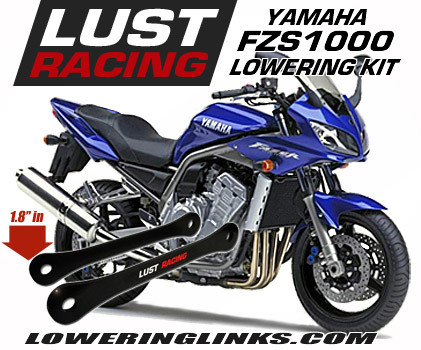 1.2 inches lowering kit for the new Yamaha FJR1300ES 2014-2018 with electronically adjustable suspension. 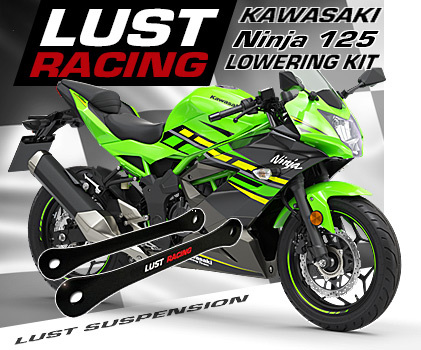 This kit lowers the rear suspension and thereby also the seat height by 1.2 inches. 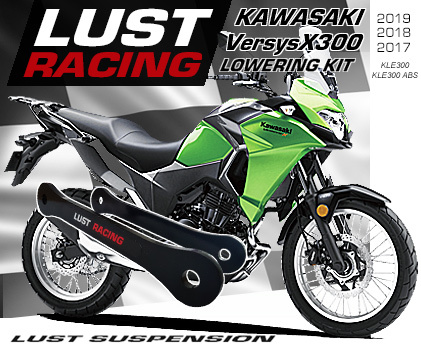 Reduces the seat height by 1.2″ inches by lowering the rear suspension. Made in roll forged steel this kit is made to last the lifetime of your bike. 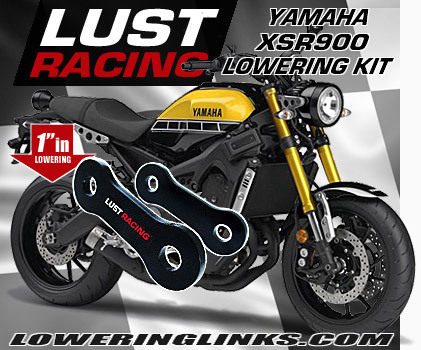 This lowering kit is for FJR1300 models fitted with Electronically adjustable suspension ONLY! 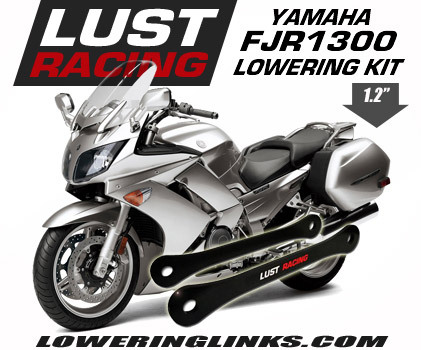 SEE separate listing for FJR1300A models with conventional suspension, ensure correct year model kit!